We are offering Light Weight Insulation Bricks that are widely used in heating vessels like Kiln, Furnace etc., in order to maintain temperature. This leads to saving in energy which ultimately reduces cost of production. 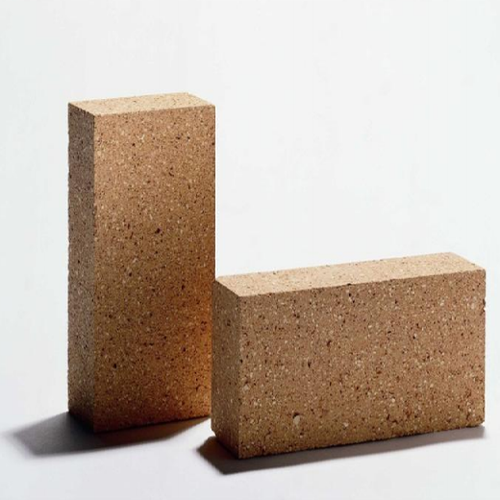 We also offer customized insulating bricks depending upon the size of the furnace. Guru-Kripa Refractories was established in the year 2008. We are Manufacturer, Supplier and exporter of Refractory Blocks, Thermal Insulation Blocks, Arch Fire Bricks, Mica Insulation Bricks, Calcium Silicate Insulation Blocks, Light Weight Insulation Bricks, Hot Face Insulation Bricks, Cold Face Insulation Bricks etc. We have expanded our business with accelerated speed and now, we have developed an enviable position in the industry. With the in-depth industry knowledge and rich experience of Mr. Abhinav Sharma, the Director, we have been able to emboss our success-prints all over the world, in a short span of our existence. We offer our products in varied sizes, shapes and designs so that they are capable of meeting the requirements and specifications of our clients. The bricks we offer have one of the best dimensional stability and are resistant to heat & different chemicals. With the industrious efforts of highly qualified team, which we consider as the mainstay of our success, we are always to bridge the gap between the need and supply. Our team always keeps itself abreast with the ever-changing market trends in order to successfully fulfill the prevailing market requirements. In addition, by giving a core emphasis on the quality of Refractory Materials, we have earned accolades from vast clientele around the globe.